If you are a regular camper or like to spend lots of time outdoors, you need a stove. Fresh, hot coffee and tea is always welcome, as are warming soups or full on pan-style cooking. When you have a stove, all this is possible. Wood burning camping stoves, rather than ones that uses gas for fuel, is even better. Here’s why! Most camping stoves use gas cylinders, which is all good until you run out of gas. Then you are stuck without your bacon sandwich until you can get to the nearest shop to buy more. Hardly off-grid living is it? Not only that, using gas is becoming expensive, not just for our pockets but for the environment too. Gas is a natural resource that is limited, so using it is not sustainable. The canisters that hold camping gas usually end up in landfill too. Using wood burning camping stoves stove means you only need a small amount of wood to generate enough cooking heat, much less then cooking over an open fire. 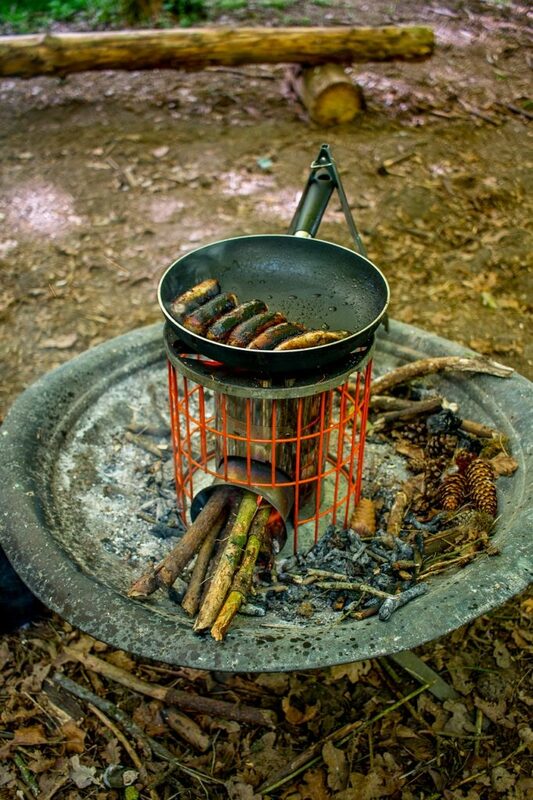 A wood fired camping stove lets you use the twigs and branches you find around your camp to power your stove. That means you can always find enough fuel to boil the kettle for that well-earned cup of tea. it’s fun to collect sticks to power your stove! What sort of Wood Burning Camping Stove should you choose? All wood burning camping stoves will differ in their benefits, and the one that you should choose will depend on the main reasons you need one. Some wood fired camping stoves may be heavier than typical gas stoves, so that is something to consider. 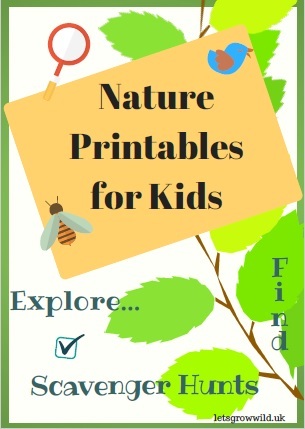 However, there are lighter options for hiking and backpacking. Backpacking camp stoves will need to be lightweight, whereas if you are setting up camp for a few days, you might want something a little more robust. Another thing to consider is how many people you will be cooking for. If it is just you and a partner, a smaller stove will suffice. However, a family with several hungry kids will benefit from a stove with a larger cooking surface. There is one thing you get from using open flames, and that is soot. If you use wood burning camp stoves, you will need a sturdy bag to keep it in if you want to stop soot from getting your other things dirty. This is probably more important in you are backpacking, and keep your clothing and bedding along with other equipment. Smaller stoves are easier to rinse with a little water to get loose soot off, and you may need to coat the bottom of cooking pans with a little washing up liquid to help clean soot off after cooking on an open flame. Now you know the benefits of wood burning camp stoves, here’s a quick guide to three of the most popular on the market. If you are setting up camp for a few days, the Outbacker Portable Wood Burning Stove portable but robust wood burning camp stove is a pleasure to use. The tripod legs make it sturdy on almost any terrain. The burn compartment is large enough for small logs and thicker branches, meaning you have to spend less time feeding the fire. The cooking plate is great for holding a big pot, or two smaller ones, giving you more options for cooking meals. The long chimney flue makes it safe to use in fire retardant structures such as tipis and yurts, and there is a flashing kit that you can buy separately so you can have the flue going through a roof. The chimney flue comes in sections, and all parts can be stored inside the stove when not in use. It all fits inside a carry bag, making it easy to transport. Another thing I like about this wood burning camp stove is that it radiates heat, so great for chilly evenings. The only downside I can think of is if you have young children running around, you would want this to land on them. Yet, as with any stove or fire, you always need to be vigilant with young children anyway. 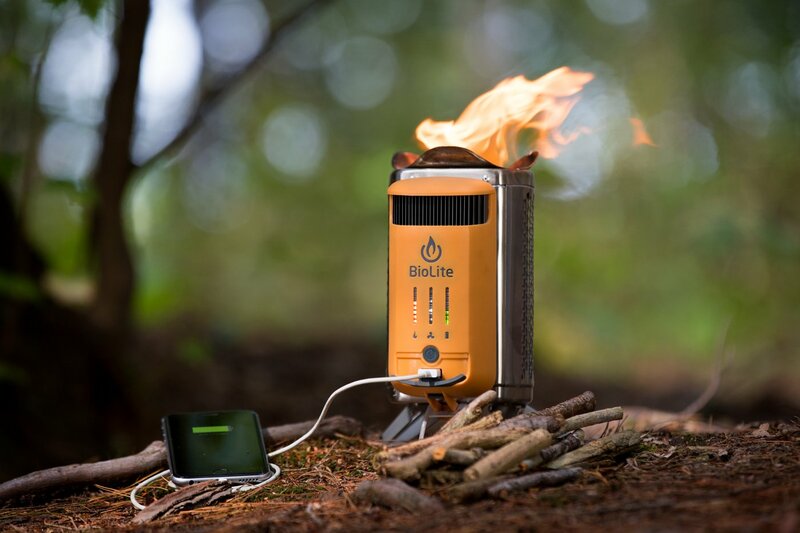 The BioLite BaseCamp Stove system has a load of great features, and the heat generated can be converted to electricity to charge your devices. The electricity is stored in the integrated 2200mAh Lithium ion battery and can be used later, even without a fire. The battery recharges automatically every time you build a fire. The large 138 square inch grill gives you plenty of room to cook many different foods. There is also a flexible arm light with USB pass-through. Light your meal and keep a device charging at the same time. Grill-to-Boil Lever that means you can change the heat flame from dissipated heat for grilling to direct heat for pot boiling, at the flip of a switch. This camping stove is great is you are looking to spend a while off-grid, as you can keep your phone battery working in case of emergencies. While this BioLite wood burning camp stove is too heavy to take backpacking, there is a much smaller version, with similar great features, that weighs just 1.3 kg. Horizon wood burning camping stoves are a great choice if you need to pack a little lighter. 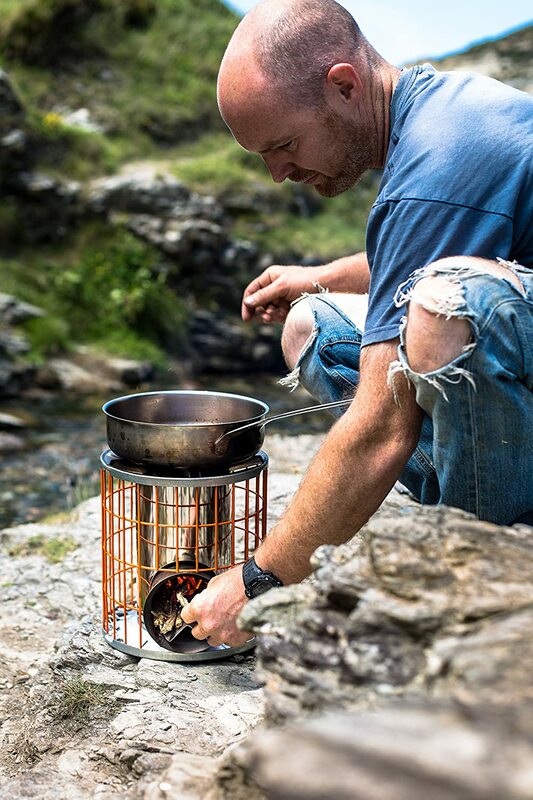 This cool stove is the second version, even lighter than the first making it ideal for backpacking. 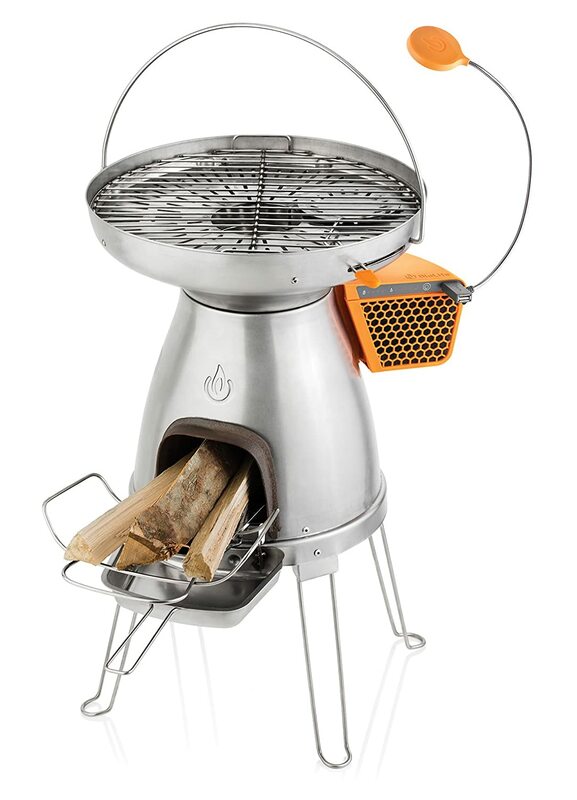 Super efficient, you only need a small handful of wood for plenty of cooking heat. Once lit, there is little to no smoke. 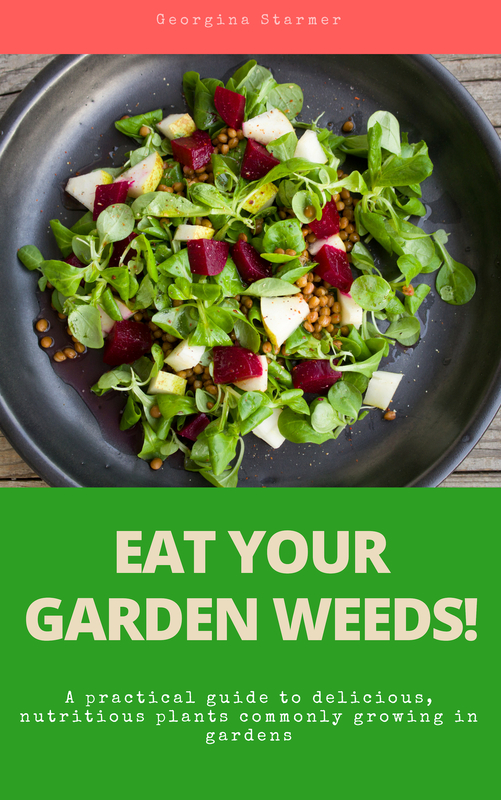 This means it is great for stealth camping, as well as your health! The outer cage stays cool, so you can pick up your stove if you need to. It also minimises the risk of accidental burns. Easy ash removal, so you can be packed up in a jiffy. 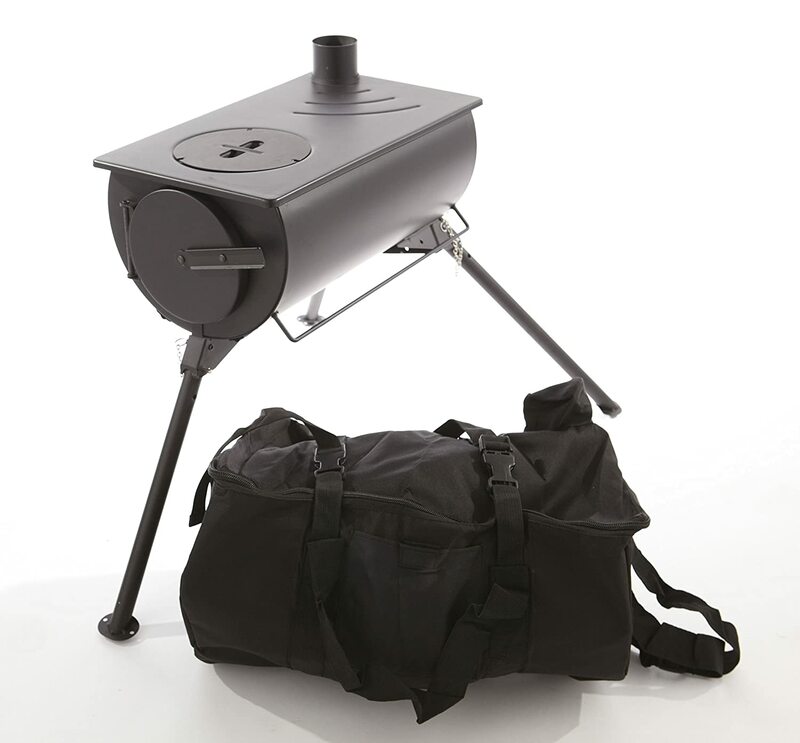 While this Horizon rocket stove might be a little bulky to fit inside a backpack, it can be attached to the outside and be carried with little effort. If you store your camp stove over winter, then there are a few things you can do to keep it in good condition. The moisture in the air, combined with ash can lead to rust forming, even on iron and stainless steel camping stoves. If you use your stove throughout the winter, do not allow any damp ash to sit in it for long periods of time. Ash can become damp if your camp stove is left outside, or if rain comes down the chimney flue. If you are thinking of going on a backpacking adventure, you might like to read this post on what to pack for a hike, or choosing a lightweight tent. Do you have any tips for using wood burning camping stoves? Please share in the comments below.